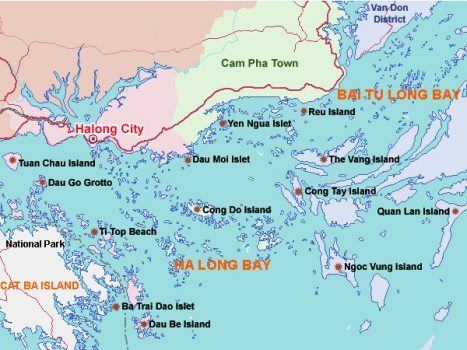 Located in area of ​​Tu Binh – Cam Ranh, Binh Lap peninsula is located separately from the outside gave less attention to visitors. 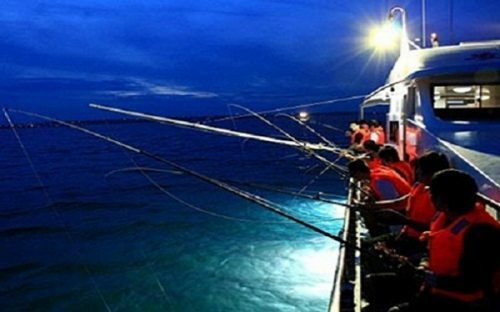 Bringing the pristine beauty with the blue sea and white sand stretching, with rich and fresh seafood resources, Binh Lap becomes a new tourist attraction of Khanh Hoa. The accomodation here are affordable price suitable for travel savings. Guests can choose from cheap resorts or camp on the beach. There is also a resort. 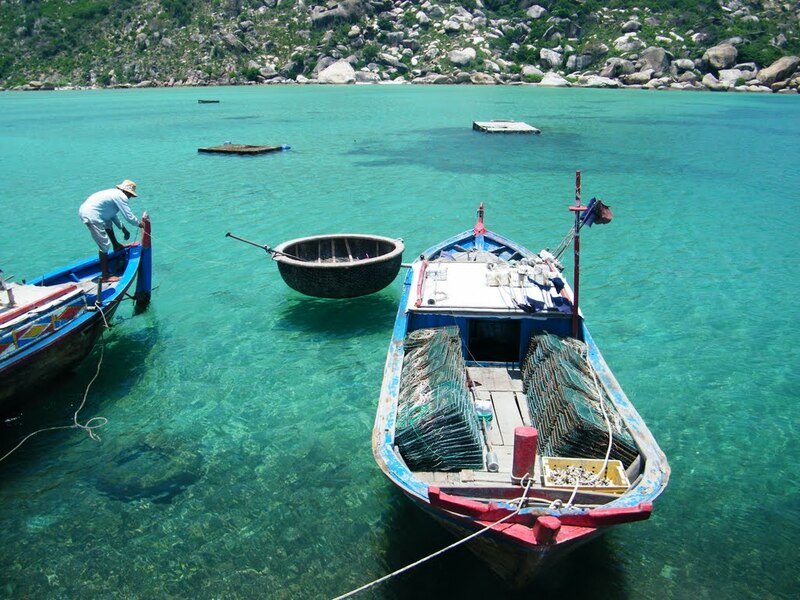 You can explore beaches like Ngang Beach, Con Beach, Binh Chau Beach or fishing villages with amazing wildlife. On the alluring island, tourists can rent motorbikes to explore themselves, experience squid fishing, watching coral reefs, camping, enjoying beautiful beaches. 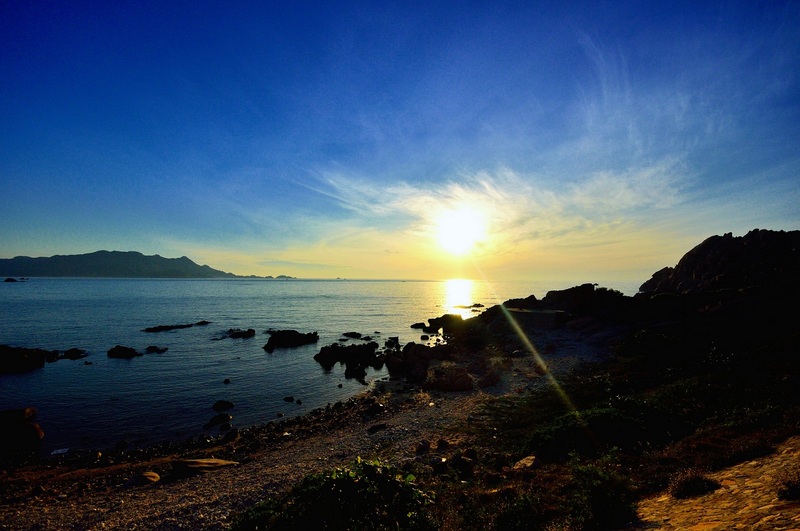 Bai Chuan is a great place to watch the sunrise, Bai Beach and Old Beach House with clean water suitable for bathing, snorkeling, coral reefs. 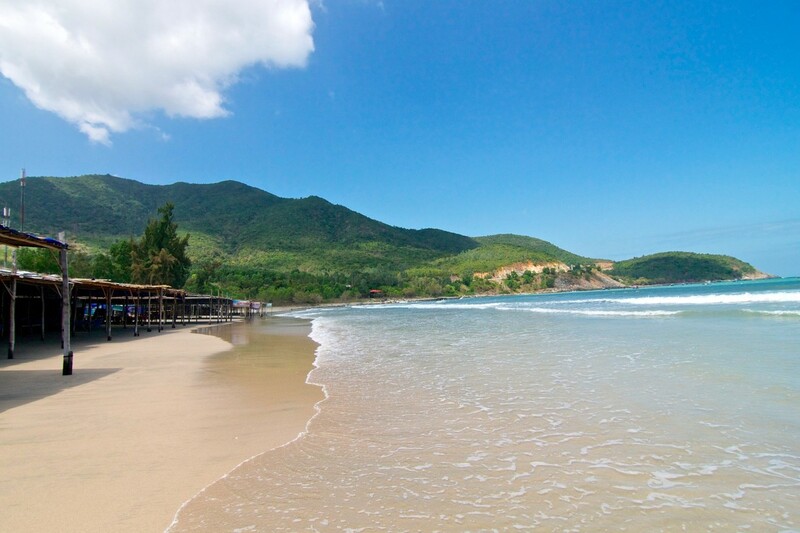 Binh Hung is located in Cam Binh Commune, Cam Ranh City, lying under the foot of Binh Tien – Vinh Hy Beach. It is famous for its fine white sand and clear blue water. The island has not been exploited so travellers still can admire many wild features. Visitors to the island can choose from inns, homestays, rafts or camping. The tourist attractions on the island that tourists can not be overlooked are Binh Tien Beach, Bai Kinh Beach, Sweet Water Beach, Bai Chuoi, Hon Chut Lighthouse, Egg Rock, Cay Me Beach. Many lovely seafood dishes such as lobster, fried fish noodles, pancakes, etc … is also an amazing experience to try on the island. Tu Van is a pagoda built in 1968 on 3/4 road, Cam Ranh city. 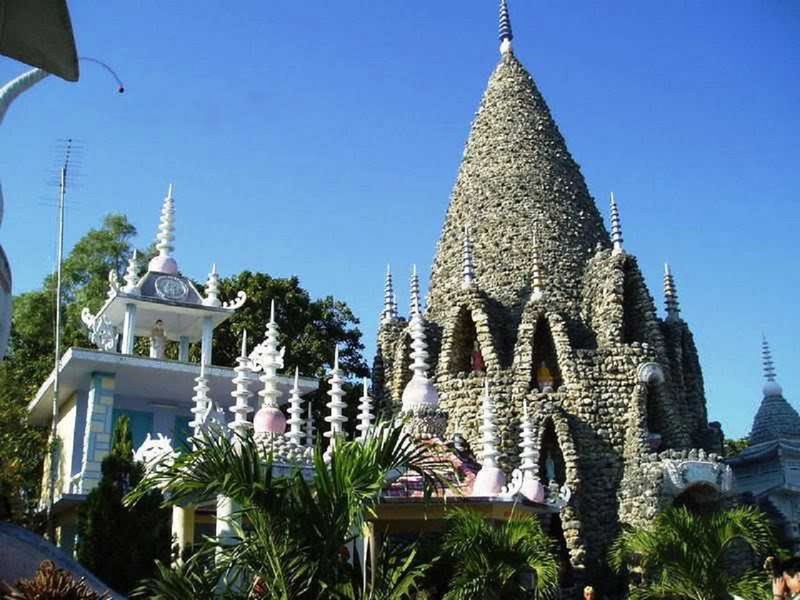 Due to the use of shell and coral to build the pagoda is also known as pagoda of Scorpion. Most impressed with visitors is the Bao Tich tower of 39 m high, which is recognized as the tower of the highest shells in Vietnam. The tower has 49 pyramid towers outside, in each tower there is a thousand Buddha statue, thousand eyes; At the top of each tower there is a small stupa. So hundreds of large and small Buddha statues are arranged meticulously. In addition, the temple has a road to the “hell” is about 500 meters long, built a feat of coral, shell, outside wrapped dragon. Along the way down are the 12 panels that record the crimes of the world and the punishment in the gate, just like the advice that guides people to live good. 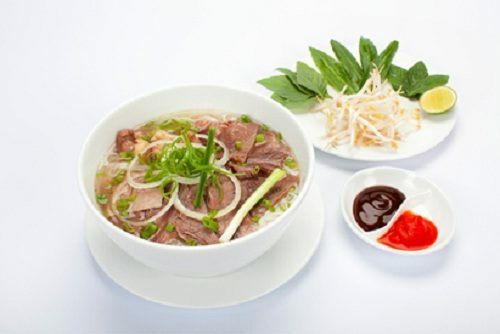 Cam Ranh is a promising destination for nature lovers and travellers. 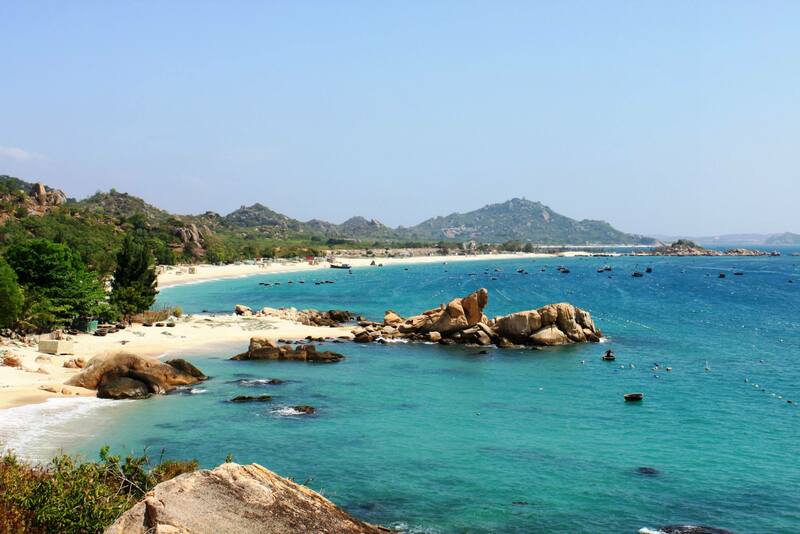 Note 5 Interesting Destinations In Cam Ranh On Reunification Day in your wishlist and plan your trip to Cam Ranh to enjoy the gorgeous beauty of nature.